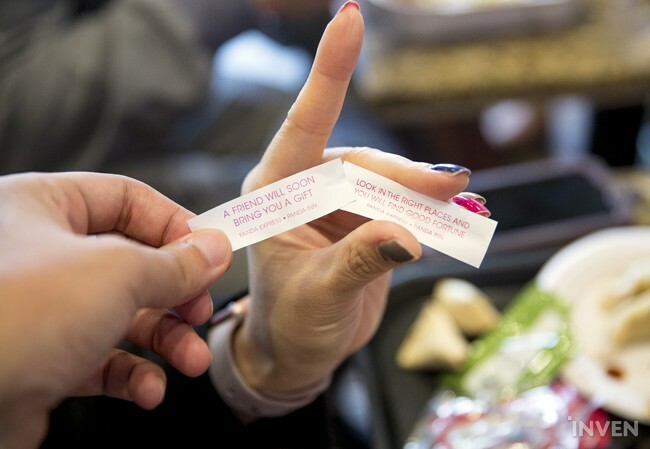 When we were setting up IGE, we came across some fortune cookies. I wonder what gift we'll receive. Only time will tell.